Women with gray hair always look original. Today, there are many interesting ways to underline the beauty of gray hair. That is why it is a color that fits well both for young and older women. Highlighting is one of the best ways to change your natural hair colour in a moderate way. If you get a right highlighting, your locks will still look natural. They will only get more bright and stylish looks. Highlighting is one of the best techniques of coloring. It was developed relatively recently. There are many ways to highlight the locks. 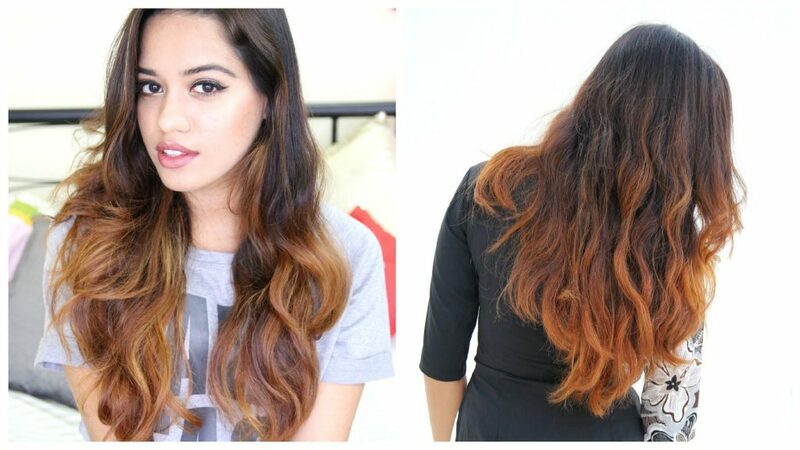 You can choose balayage or ombre hairstyle. Balayage technique is one of the most popular to get. There are many ways to make a balayage highlighting. One of the most interesting is balayage on auburn hair. Coloring is one of the best ways to underline the uniqueness of hairstyle. Right coloring can make the hair more attractive. Wrong coloring can spoil hairstyle once and forever. Different haircuts are better or worse if they are done in particular colour. If you would like to get a special hairdo with a unique coloring, try highlighted haircut.